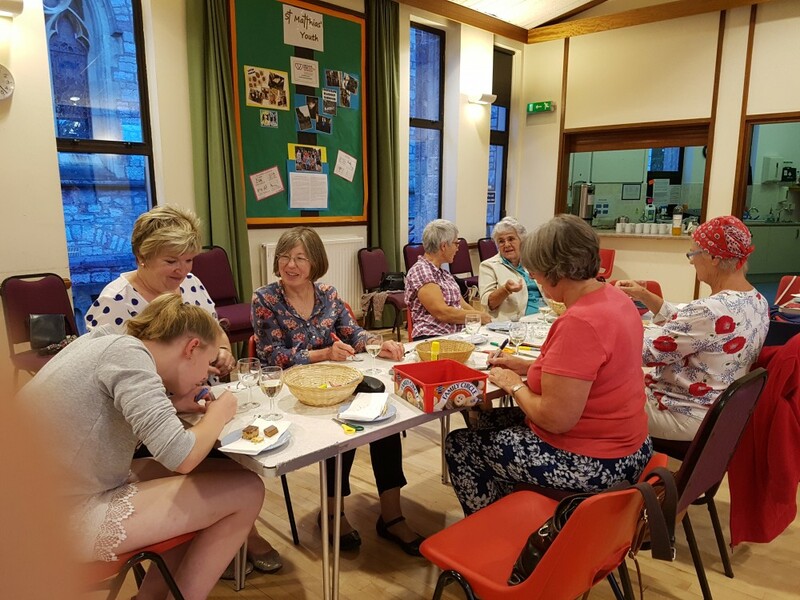 The group where women from St Matthias meet for activities and to get to know each other. The next girls allowed event will be on Monday April 1st, 7.30 to 9.30pm, in the Larkin Hall. We will have an entertaining quiz (no prior knowledge needed!) and a mystery guest...plus time to chat. 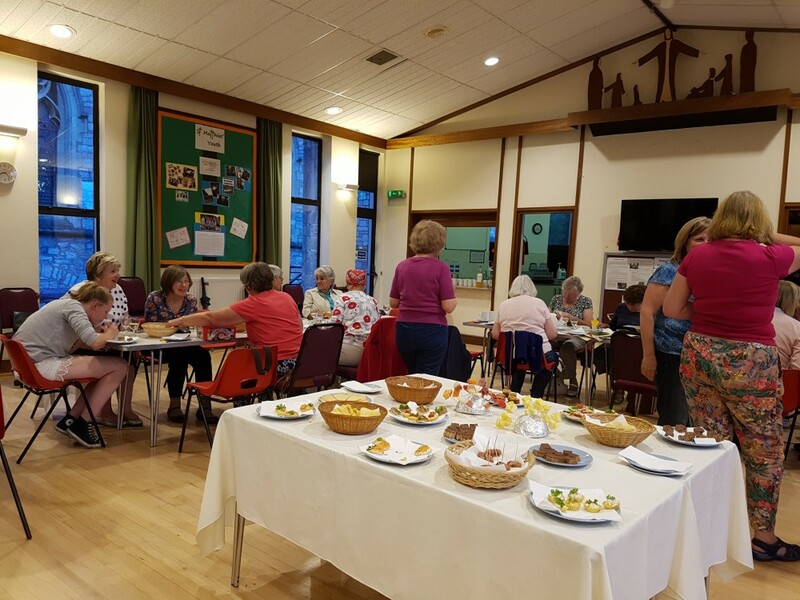 It was great in March to be able to move around and meet new people, as well as get to know a bit more about friends we see each week. Sign up in the hall or by emailing Ruth on jrmp@btinternet.com - so we know how many chairs we need. There is no "membership" involved and you will see some familiar faces and meet some new folk too. We ask for £3 to cover room hire and coffee - but please donate what you can if that sounds too much."